BBC World Service - Click, Is amateur radio still relevant? Is amateur radio still relevant? For over half a century, the BBC has had its own amateur radio group. Now, after several years of planning, the group’s latest home has just opened in BBC Broadcasting House in London, UK. 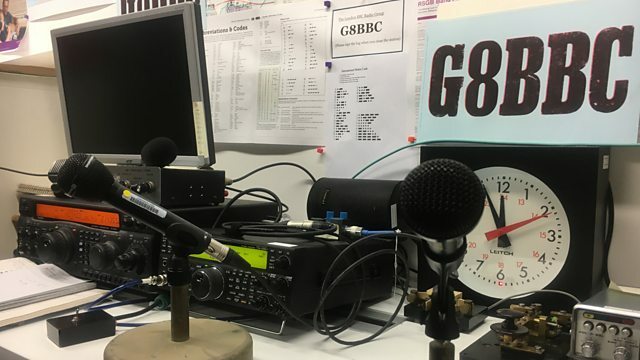 BBC Broadcaster Jim Lee explains why, despite instant messaging like FaceTime and Skype, there is still a place for ham radio. Could the Music Memory Box help dementia patients? What will quantum computers do for me?